Tidewater Virginia is home to numerous estuaries, rivers, creeks, canals, reservoirs, lakes, ponds, and other waterways. 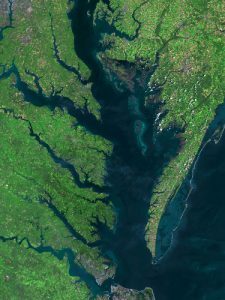 Among these are some of the Mid Atlantic region’s most important waterways. Waterways of the region are important for transportation, shipping, commercial fishing, recreational fishing, boating, watersports, and other uses.